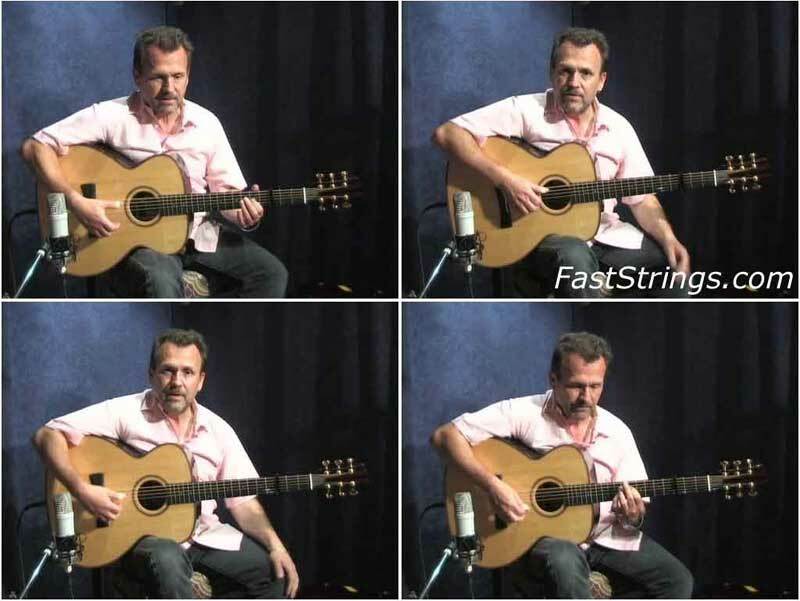 Martin Simpson Making Connections in Open Tunings DVD download. Martin explores relationships between traditional open (major and minor) tunings and more modern open tunings in this fun, accessible master class. In this lesson, Martin looks at various tunings he uses as part of his signature sound and compares them in relation to each other and to standard tuning. He demonstrates commonly used chord forms that work in standard and open tunings. Martin’s take on Open Tunings and how they work is an absolute must for any guitar player! Martin also touches on some of his unique right and left hand techniques while teaching you five of his signature tunes – including traditional and contemporary songs. Fantastic lesson , thank you Admin ! !